Summer camp can help your son to acquire essential life skills such as independence by empowering him to have significant control over his day, to refine his social skills,to satisfy his desire to socialize and play with his peers (in a closely supervised environment), to work on his empathy and understanding of others, to develop activity-related skills, to increase his resilience, and to further his confidence, all wrapped up in lots and lots of fun! As a parent of a boy between 14 and 17, you've seen your son grow from early-teen to. Children mature at different rates, but youth development experts tell us that even though boys may continue to grow into their early 20s, they get a sense of their physical abilities and talents in their mid-teens, though they may over-estimate or underestimate their actual abilities. Two important emotional goals of these years are independence and identity, though it's rare either will be fully achieved during the mid-teens. 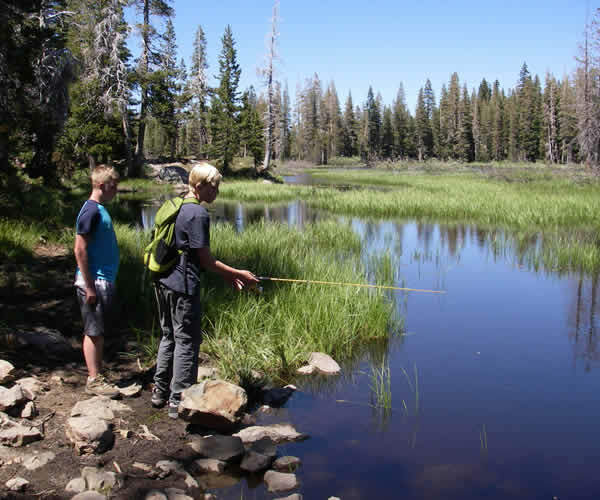 Mid-teen boys begin to think about their future, establishing goals and making plans for their adulthood. They often reject goals set by others and rebel against authority. They want increased power over their lives as they strive for more independence. They continue to seek recreational opportunities apart from their family and may experiment with social beliefs and values that differ from their parents. Mid-teen boys are generally capable of starting and completing their own tasks with varying levels of supervision; whether they do so is often related to adult expectations. Belonging to a group is still important, but mid-teen boys now want to be recognized as a unique individual within that group. While appearance is still important, more importance is starting to be placed on personality. They are developing the ability to assess their own feelings, analyzing why they feel a certain way. Mid-teen boys are capable of empathy and understanding of others but maybe quite self-absorbed, which interferes with this ability. Mid-teen boys generally have well-developed relationship skills and are able to form earnest, close, and long-lasting friendships. Interest in girls increases and acceptance by girls is of high importance and may preoccupy mid-teen boys. Fluctuating emotions may cause mid-teen boys to be irritable or sullen at times. Their abstract thinking continues to progress. However, they still tend to think in binary terms, such as something is either good or bad and have difficulty understanding nuance and compromise to adjust to the realities of life. Mid-teen boys want to be part of something special and important. 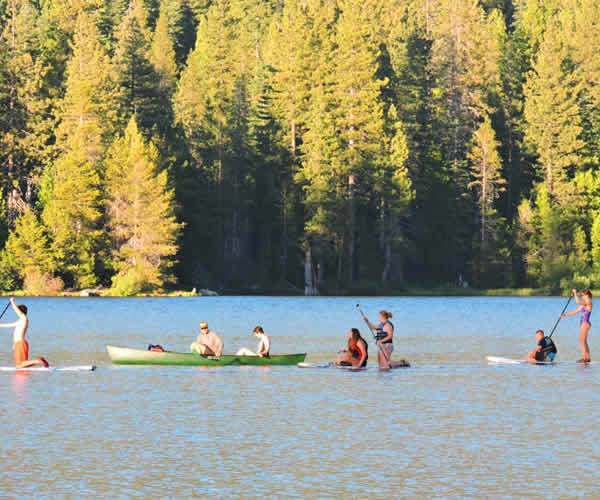 Summer camp can help smooth the long road to independence. 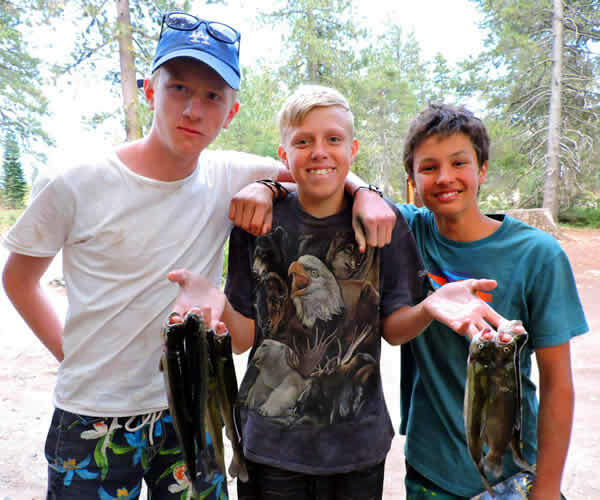 At camp, your son is empowered to make key decisions about his day, including choosing the activities in which he participates and with whom, and what to eat (though under the watchful eye of a caring adult). And at camp, he is called upon to contribute to his bunk group by helping tidy and clean their bunk and cleaning one of the summer camp's common areas each day. He will also have the opportunity to participate in the summer camp's Campers-in-Leadership Training (CILT) program, in which he will mentor a group of younger campers by helping them to reflect on their day and by reading to them. He will also select an activity in which he will assist camp staff to facilitate and debrief the activity, along with attending sessions with camp staff to discuss what it means to be a leader. While most mid-teens are adept at making friends within their peer group, that isn't to say some couldn't benefit from more practice, particularly with teens who come from a different geographic region or background. Your son will live and eat with other boys who are within about a year of his age. Many, if not all, of the campers will likely be new to him. Meeting new kids and living in a close communal setting under the caring supervision of trained adults provides lots of opportunity for social interaction. If there's a bump along the way, there's an adult nearby to help your son work through the issue. This also supports two of the summer camp's essential values—tolerance and respect for all. Summer camp can help build empathy and understanding of others. The campers with whom your son will live, eat, and play may not just be new to him, but they may come from a different state or even country and a very different background. For example, each summer we typically have some campers who come from across the U.S., and even from Europe and Asia. And even many of our counselors are here on an international cultural exchange visa. Getting to know people from different regions and backgrounds begins the process of understanding them, which in turn nurtures empathy. It's a fantastic opportunity for your son to ask himself how he'd feel in their shoes. Resilience is the capacity to recover from a setback and is essential for a happy and successful adulthood. Who, after all, gets through life having never faced a setback? 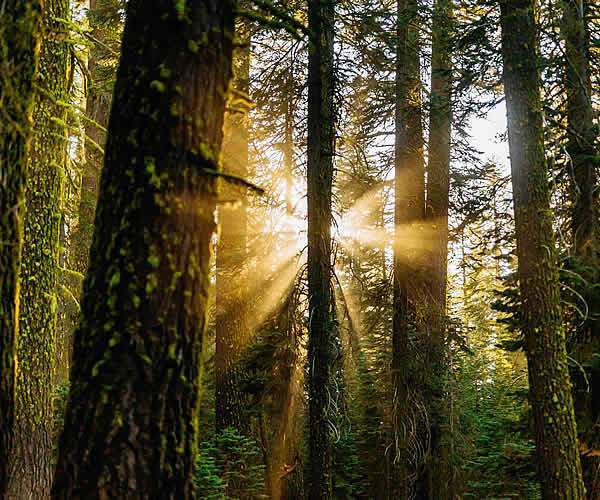 Summer camp can help build resilience. Summer camp, unlike school, is keenly focused on the social nature of everything it does, from activities, to bunk meetings, to meal time. And there are trained adults ready to assist with an opportunity to address a social challenge. But summer camp can help build resilience outside of the social setting as well. Take almost any skill-based activity, from arts and crafts to rock climbing, from archery to performing arts. There is usually a point at which acquiring that next, more advanced skill is difficult. Sometimes, one hits a plateau and it can feel like a failure. But when that person tries again and achieves that next level, their persistence is rewarded and their resilience grows. Summer camp can help your son build confidence. This continues to be important at this stage of development when boys are so self-conscious. When anyone faces a challenge, especially one that's a little beyond his comfort zone, and then emerges on the other side successfully, he naturally gains confidence. He thinks, "Yeah, I can do that!" That holds true for not just making new friends but also to acquiring new skills. Our summer camp's activities are designed with this developmental stage in mind. Campers choose the activities in which they participate so they can create an activity line up that meets their social need to be with friends, or their desire to build skills, or just to have fun. The activities are not restricted by age or gender, which presents yet another opportunity for developing empathy and understanding. (However, due to some activities' requirement for strength, stamina or foundational skill, they may be less populated with younger campers.) 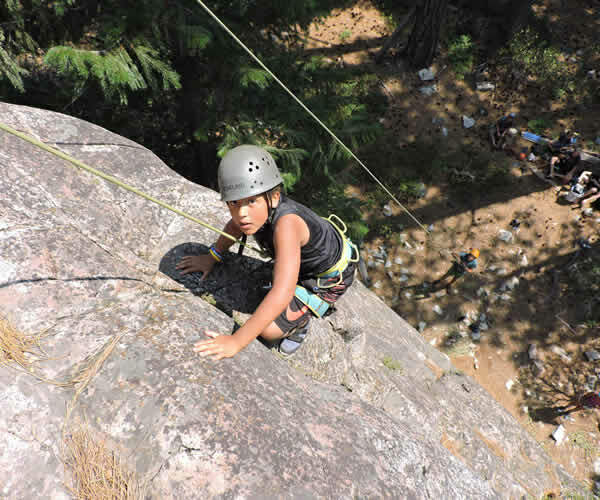 The summer camp follows the Challenge-by-Choice philosophy, which empowers the participant to determine how far to pursue an activity, with camp staff providing the encouragement and guidance. The focus is on individual achievement and not on obtaining a score or time or other rating that is compared against others. Group activities are important to this very social-oriented developmental stage and so the vast majority of the summer camp's activities are done as a group. Different boys in this 14-17 age range may have made it down the road to independence and to forming an identity to varying degrees, but they are all on this road. So let's work on empowering them now with essential life skills and to help them reach their full potential! 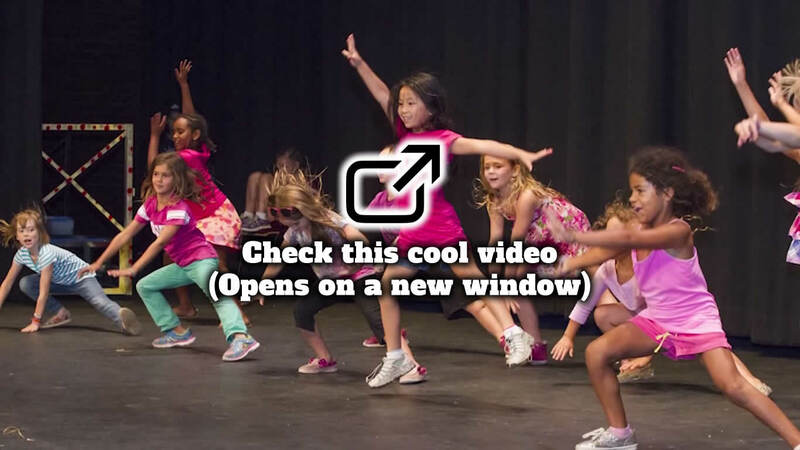 Read more about our summer camp and watch our video! Never been to summer camp? Or have a spouse who's never been to summer camp? 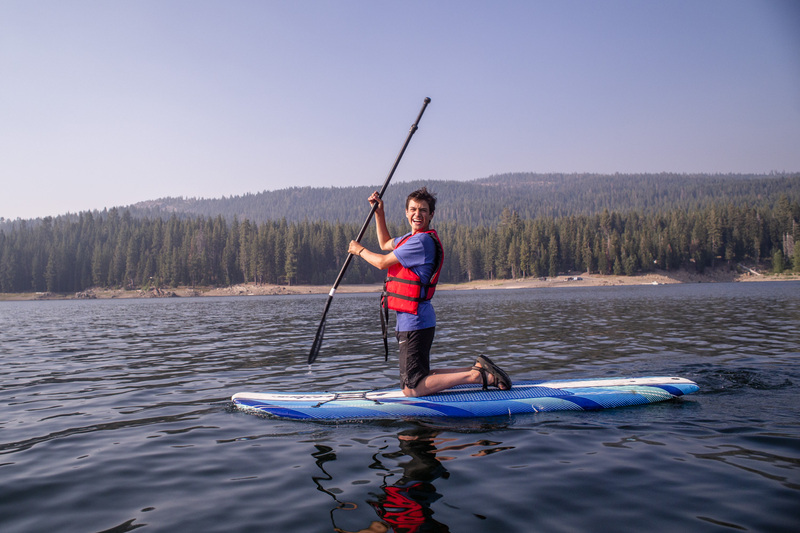 For people who've never been to a sleepaway camp, it's easy to look at camp as simply a vacation for your child - something akin to an amusement park with lots of fun things to do where you get to sleep over. 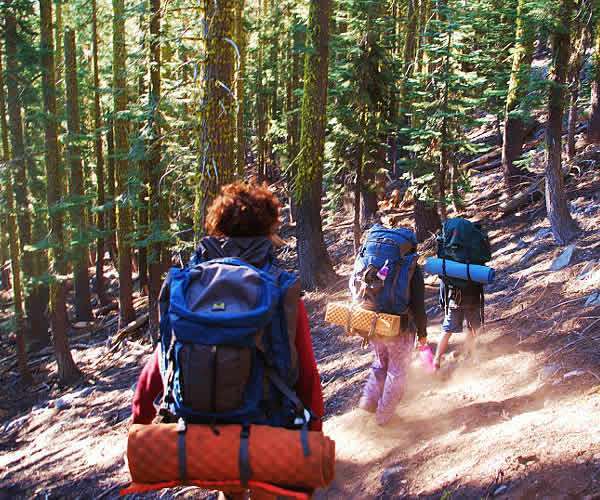 But an overnight summer camp can be so much more than just a vacation. It can be life-changing in the way it helps kids and youth build life skills. Watch this short video of best-selling author and child psychologist Madeline Levine discussing the true value of summer camp. 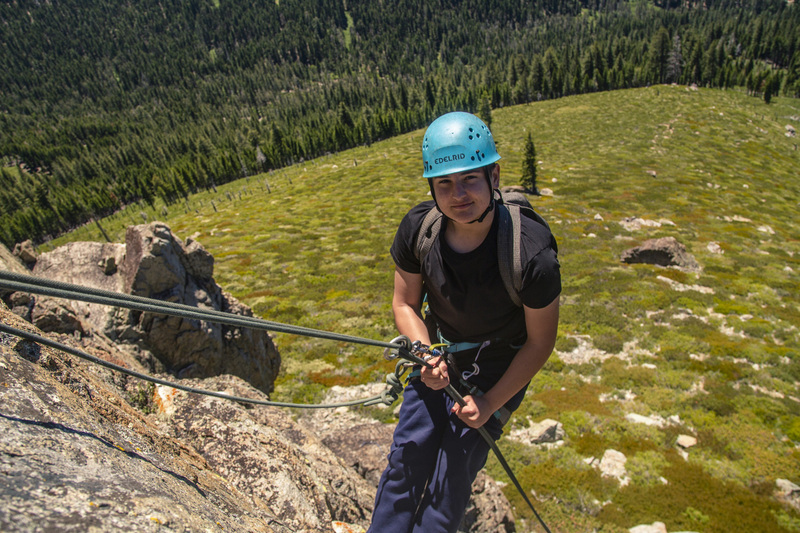 Our son looks forward to Shaffer's High Sierra Camp every summer! He returns home from camp asking to return the next summer for a week longer because he runs out of time and is not able to do all the activities. 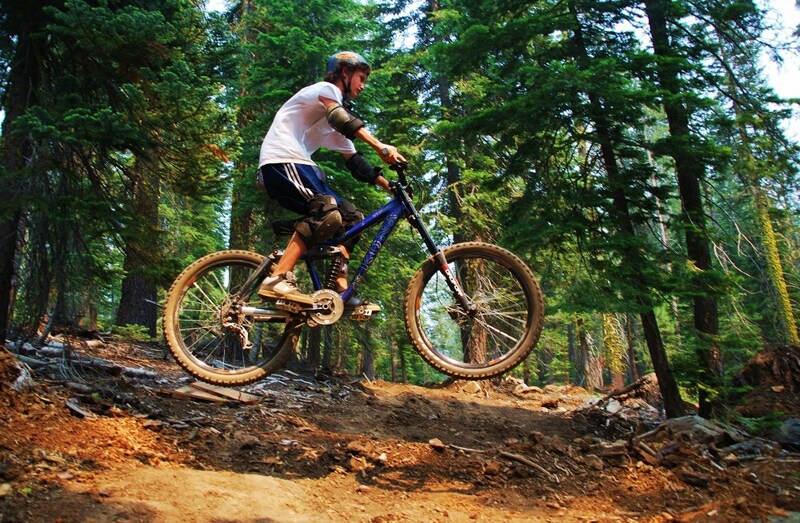 We also love that the camp picks and/or drops the campers off at the Reno airport. This was our son's first sleep away camp and it was by far the best camp. He was so excited when we picked him up; he showed us the places he had gone rock climbing and led us on a hike. He had so much self confidence, respect, and patience. 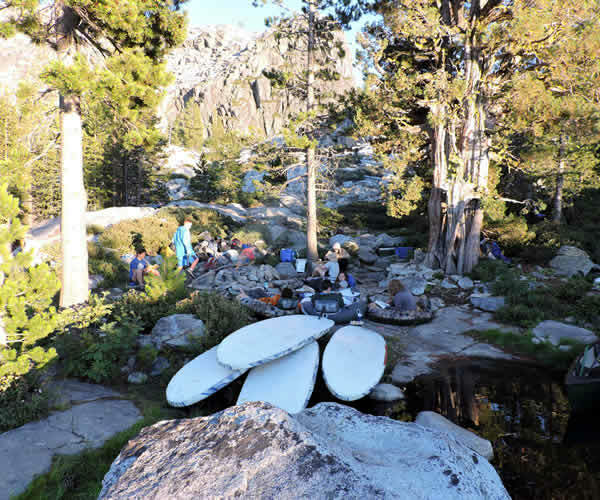 Shaffer's High Sierra Camp is magical. The staff are very well trained to deal with issues that arise in childhood groups. They are supportive, encouraging and are not punitive. My child has attended two years in a row and growth and development were identified by himself and others following each time. A wonderful camp for my daughter! She just completed her third summer and loved it. Lisa and Scott Shaffer and the whole High Sierra Camp staff do an excellent job creating a magical summer for kids of all ages. Check it out...you won't be disappointed! 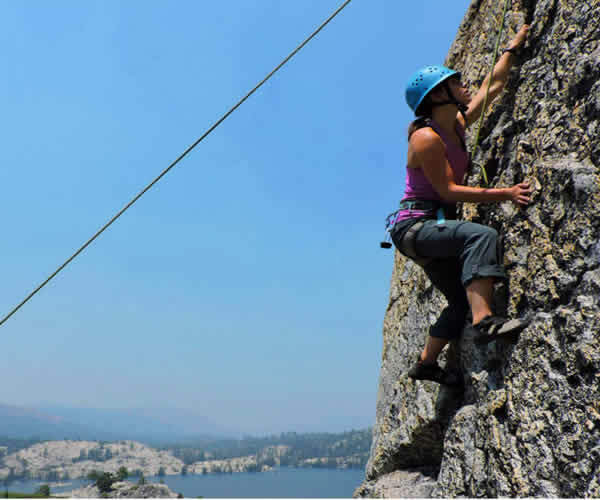 This summer's camp experience at Shaffer's High Sierra Camp was the most incredible summer in every possible way for my 14 year old daughter offering the ideal balance of freedom and structure in a high energy "positive" environment that was both empowering and soulful! My daughter had an exceptional experience at camp last summer. 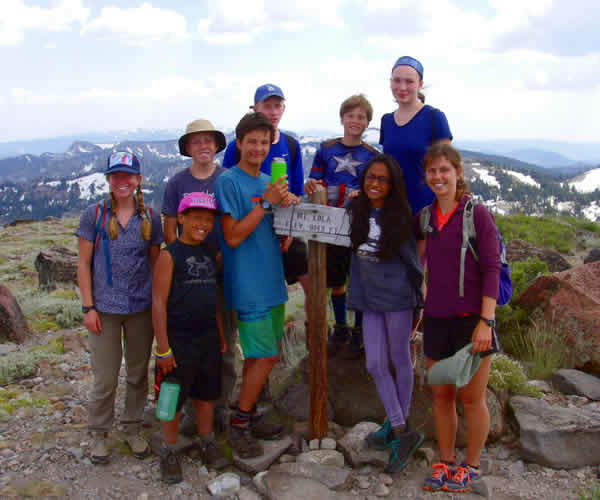 She met other kids from all over world, gained confidence on a mountain bike, cooled off in crystal clear mountain lakes, slept in a tipi, and her overall post-camp confidence soared. She can't wait until next summer to reunite with her camp family. Lisa and Scott do a great job of managing their camp, their staff and providing a safe, adventurous place for campers! Our son is a child with Down syndrome and is extremely capable, athletic and independent. 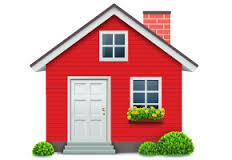 They make him feel welcome and ensure his success with their close supervision and supportive, enthusiastic staff. Shaffer's High Sierra Camp has been a special place for our two kids. Each year they return home with stories of amazing adventures from rock climbing, mountain boarding, crafts, hip hop, my list could go. On top of it all they come home with dear friendships, fun memories, and an appreciation for the outdoors and others. Thank you!!! The best memories of my childhood were being at summer camp. I wanted my daughter to have a great camp experience too, one that would help to create great memories for her. With all of the distractions (electronics!) it's important for me to be able to give my daughter an experience without phones, iPads or computers. 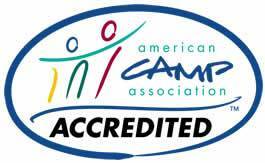 We now lovingly refer to camp as Electronics Rehab!!! The fact that my daughter asked to stay 4 weeks instead of 2 next summer says it all. 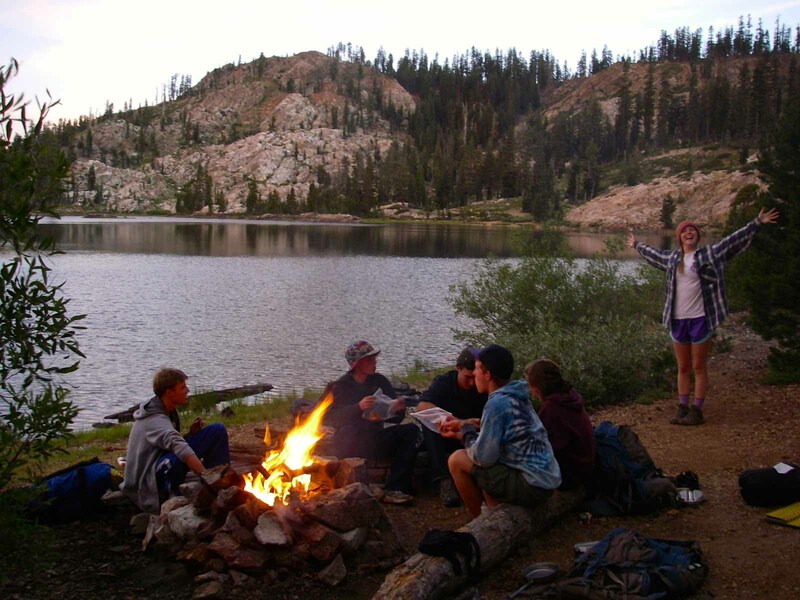 Shaffer's High Sierra Camp has been a special place for our two kids. They come home from camp ready for the next year. Each year they return home with stories of amazing adventures from rock climbing, mountain boarding, crafts, hip hop, my list could go. On top of it all they come home with dear friendships, fun memories, and an appreciation for the outdoors and others. Thank you!!! 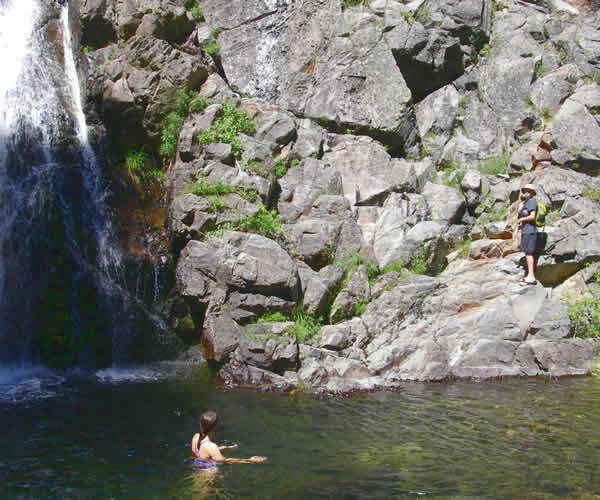 Great experience for all ages, safe and friendly environment that is diverse in every way. Campers immediately feel at home when they enter the camping parking. Staff and counselors greet everyone with a warm smile that is very sincere. Every year when I pick my camper up, I am told in the car ride home she wants to return the next summer! My son and daughter were 1st time campers and both had such a great time. It was my daughters 1st over night camping experience and she really loved it. She made some great friends as well and is keeping in touch through social media. Even though there was so much to do at any time it seemed they really enjoyed the time just hanging with friends and getting to know everyone.